Grand Rapids is an incredible city with many amazing organizations that are serving residents each day. One prime example of a group doing just that to help advance health care in our region is The ALS Association’s Michigan Chapter. Often called Lou Gehrig’s Disease, ALS systematically targets motor neurons, meaning patients gradually face challenges with activities such as speaking, swallowing and using appendages. Muscles progressively weaken and paralysis occurs. Life expectancy for someone with ALS is between three and five years, though some live with ALS for more than a decade. In the U.S., more than 20,000 residents might be living with this condition at any given time. And thanks to the work of The ALS Association, these men and women along with their families and caretakers are receiving support and hope. 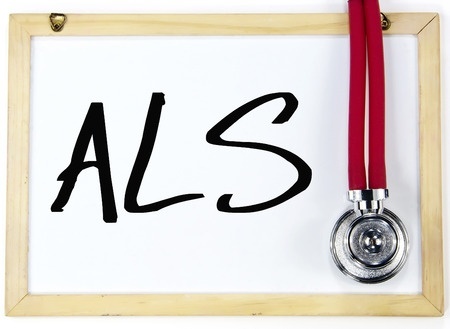 Research: The organization has funded nearly $100 million in scientific study since 1985 and supported numerous advances in the field that will help people with ALS enjoy a better quality of life. Public Policy: Promote positive national policy changes that fully integrate people with ALS into our society. Examples include successfully eliminating the 24-month waiting period to receive Medicare benefits and advocating successfully for veterans with ALS to receive critical benefits. Care Services: Organize fundraisers, provide educational material to families and direct people with ALS to critical informational resources. Public Education and Awareness: Inform our communities about ALS and help them understand why it’s important to find a cure. Partnerships with athletics organizations and media channels help elevate the conversation about the condition. We commend The ALS Association’s Michigan Chapter for its vital work to support local families facing ALS , and we encourage you to learn more by visiting The ALS Association website. Together, we can make a difference and work toward a cure.